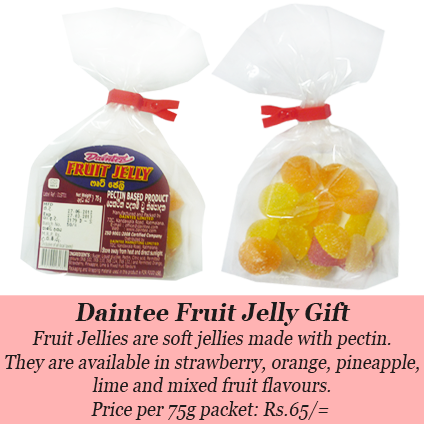 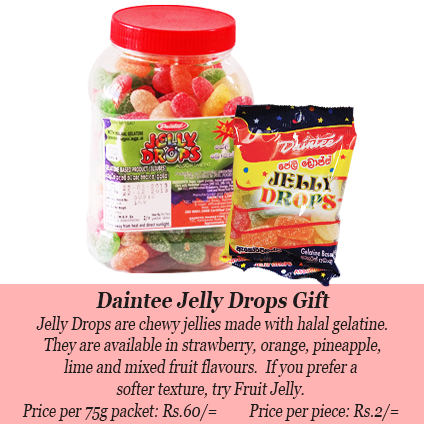 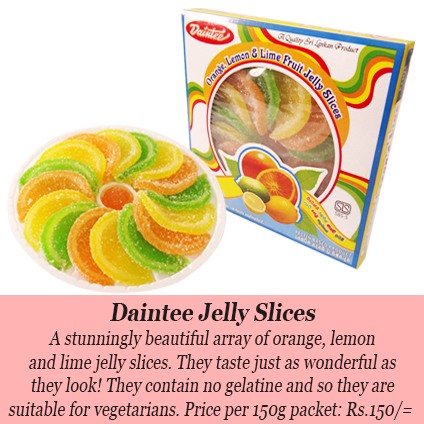 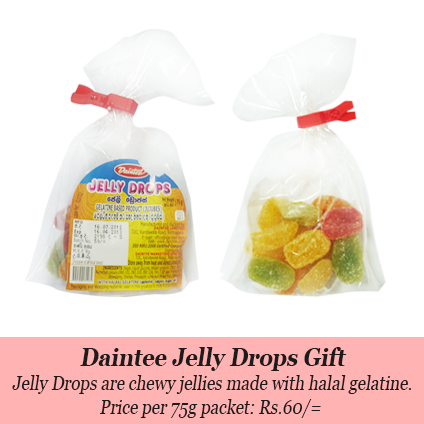 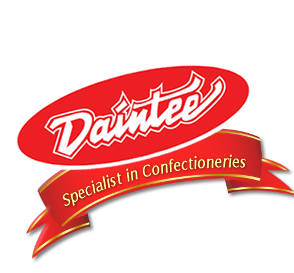 Daintee's jelly range contains juicy fruity flavours such as Orange, Lemon, Lime, Strawberry and Mixed Fruit. 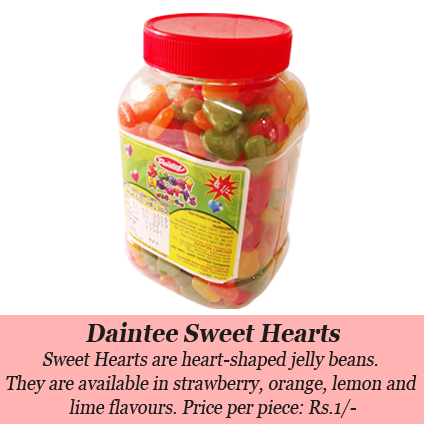 There are an array of soft, chewy and gummy textures in a variety of shapes and sizes to suit all your needs. 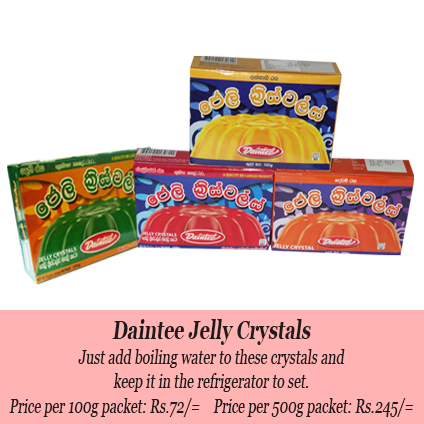 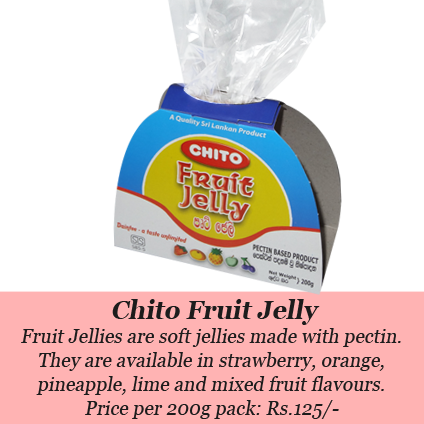 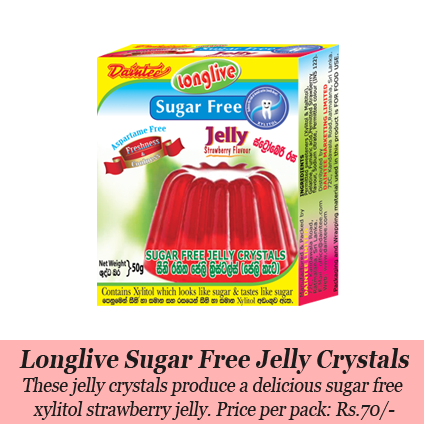 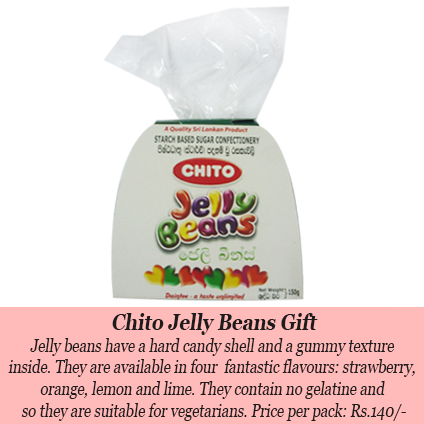 Convenient jelly crsytals for making jelly desserts at home are also avaible.